Outdoor Living — Spring Creek Landscape Co. Interested in extending the comforts of home into the outdoors? 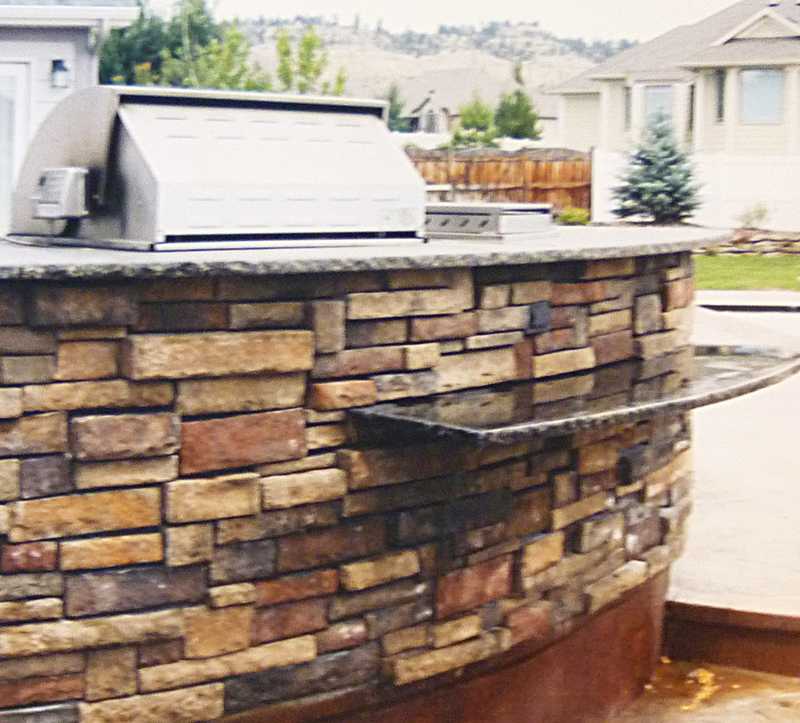 We specialize in creating custom spaces that bring living necessities right in your own backyard—including cook tops, outdoor kitchens, wet bars, refrigeration, and much more. 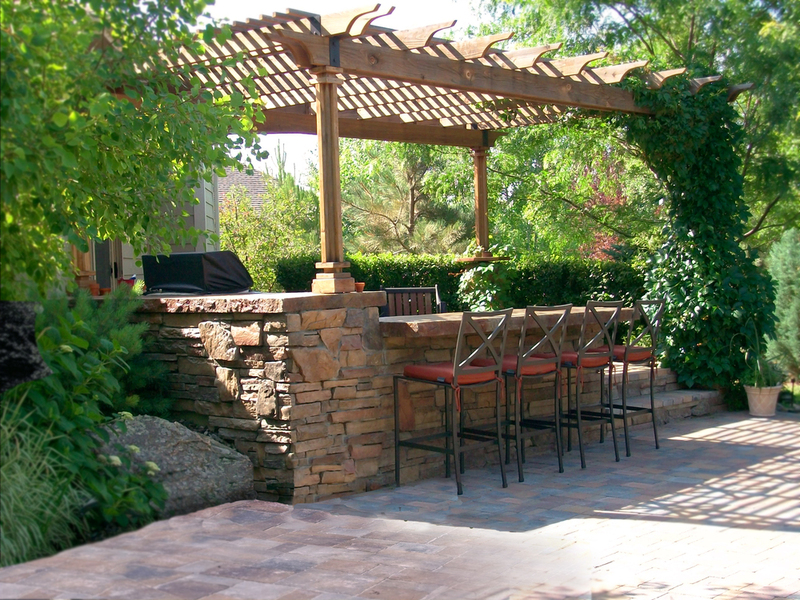 We'll design and construct your dream outdoor living space suited specifically for you. Contact us today for more info.